Hello sweeties! How are you? 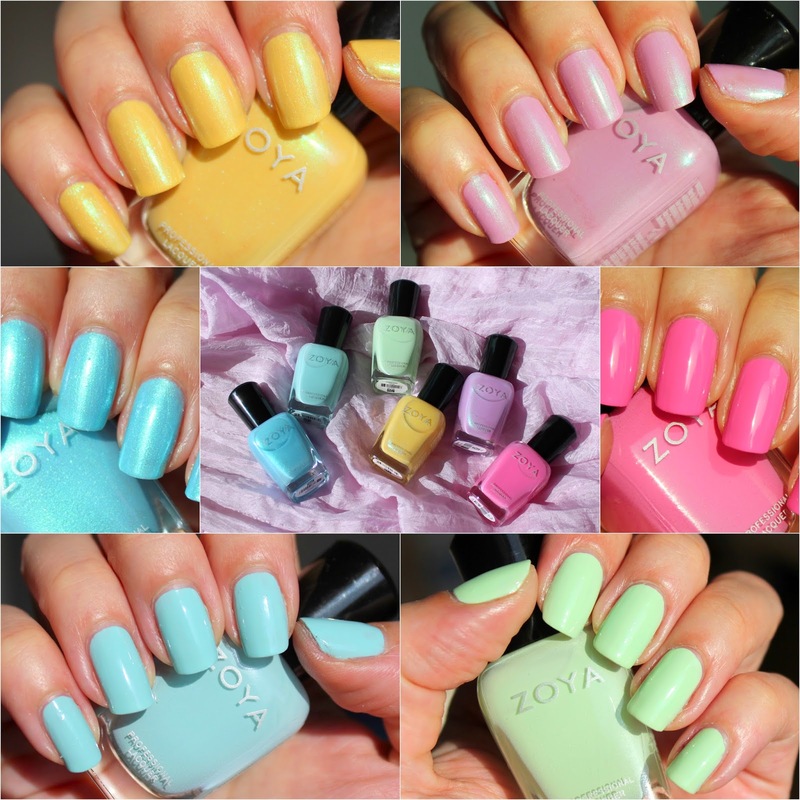 I am seriously delighted by this new Zoya collection for Spring, I think the theme and the colours are totally spot on for the season! Shall we take a look? I have already put myself in Easter mood, and of course I need Easter inspired nails to go with it ;) and what better than using my MoYou plate from the festive Collection #13, entirely dedicated to Easter holiday! 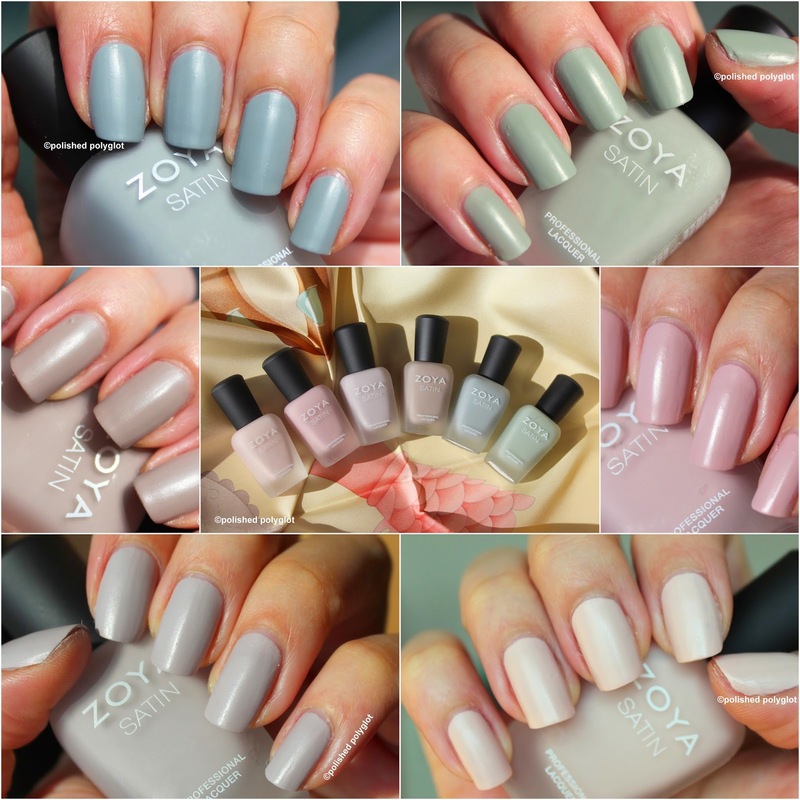 Keep reading to find out how I made this manicure. I don't know what is with this pregnancy, but I'm craving chocolate (and sweets in general so much! Everywhere I look I see chocolate calling my name. Besides the fact we are only one week away from Easter is not really helping avoid the temptation. Would you believe as I soon as saw this ethnic style stamping plate from Born pretty store first thing I thought was "mille-feuilles" pastry! Dolce & Gabbana Baroque Silver: Precious present from my hubby! Even 17 years after I first met my hubby, he's still able to surprise me! Why I say that? The past two weeks he was travelling for business, he stayed a few days in the US and before coming back he teased me: "I'm not telling you which is it, but I got you a nail polish of a very reknown fashion brand of which (I am surprised) you don't own any yet". Does he knows which brands of nail polish I own? oh boy, I never thought he really paid attention!! He got me the gorgeous Dolce & Gabbana nail polish Baroque silver #830 you're seeing (among other pretty things), which is not only unavailable in Switzerland, but also a brand that has entered quite recently in the makeup market! I was so excited to open his gift! Skincare: preparing my lips for Spring! 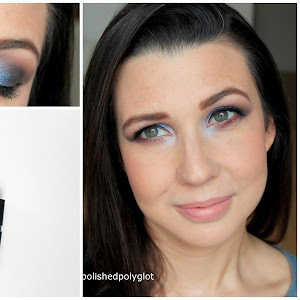 It's been a month since I last shared with you my everyday makeup routine, and in that time not only the temperature has risen 15°C but also so many (almost all) products have change in my makeup bag that it calls for an update! 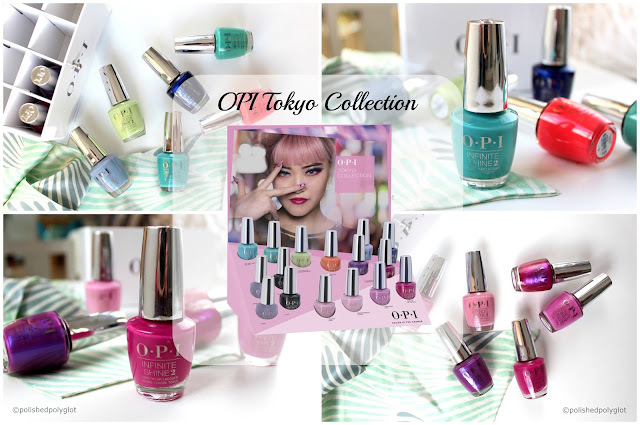 Today I'd like to show you a special color-change nail polsih from Born pretty store I love the colour and I think it is so appropriate for Spring! Hello sweeties! How is your Sunday? Yesterday was a wonderful day since I went to Bern with hubby to see Kooza a show of Cirque du Soleil. I'd like to show you what I wore because I really like the dress. I don't know how many of you have jumped in the trend of cushion foundation, but I have read many great reviews on it, and finally decided to try it. I've got shade 02 Beige rosé. I'd like to show you another of the "Wild" palettes from BH Cosmetics as the one I've already shown here this is an eyeshadow palette cointaining 9 warm-ish shimmery shades of baked eyeshadows. Today I have an OPI novelty to share with you. 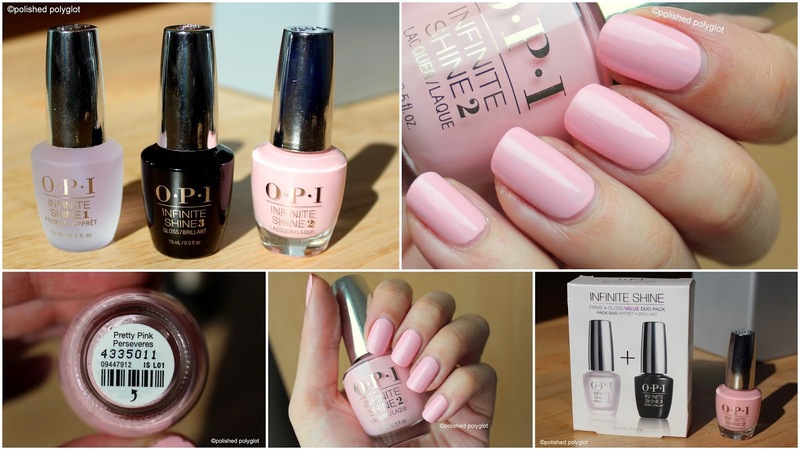 It is about the recently launched new formulation OPI has created called "Infinite Shine". This is a system half way between nail polish and gel lacquer. It is applied and removed as nail polish but it is supposed to Shine and wear as gel lacquer. I decided to test it and share my thoughts with you. Today I have some empty packages to share my opinions with you. Let's see what I've recently emptied. Hello sweethearts! Have you spent a nice weekend? Today I am wearing one of the nail polishes from OPI Holiday Collection called "I Carol about you". Remember you can win this in mini size in my giveaway! If you haven't entered yet you can do so here.